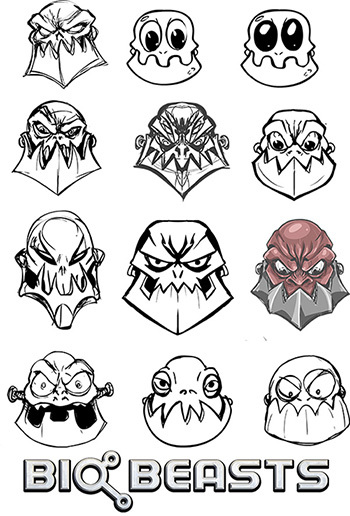 Titan, Nightwraith, Charfade and Rabblefroth have been secretly developing a new mobile game called “BioBeasts” while also working on EpicDuel. Today we’re excited to showcase the progress we’ve made so far! 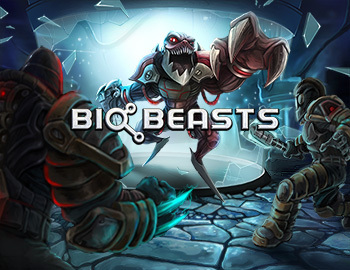 BioBeasts will be a free, single-player arcade-survival game for mobile devices where you control a mutating beast, fighting to escape from a robot-controlled laboratory. 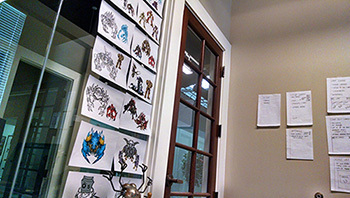 You will control a variety of beasts as they try to escape from a lab run by the sadistic Alydriah. Defend yourself against a horde of robot guards, laboratory defenses, and hulking bosses as you claw, bite, blast, and bash your way to freedom! 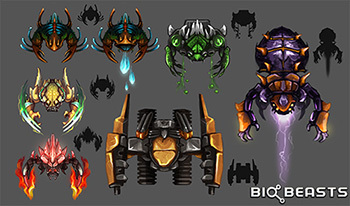 Unlock new beasts with special powers and obtain potent mutations to experiment with as the game progresses.